Ground Control Lawn Care provides a full menu of lawn, landscape, and property maintenance services. From weekly lawn mowing to snow removal, we can keep your property looking great year round. Welcome to Ground Control Lawn Care! We provide exceptional lawn care service for commercial properties, HOAs and homeowners in Baltimore County, MD. Whether you’re a young family with small children, a busy family with teens or semi-retired, it’s time that you reclaim your weekends. 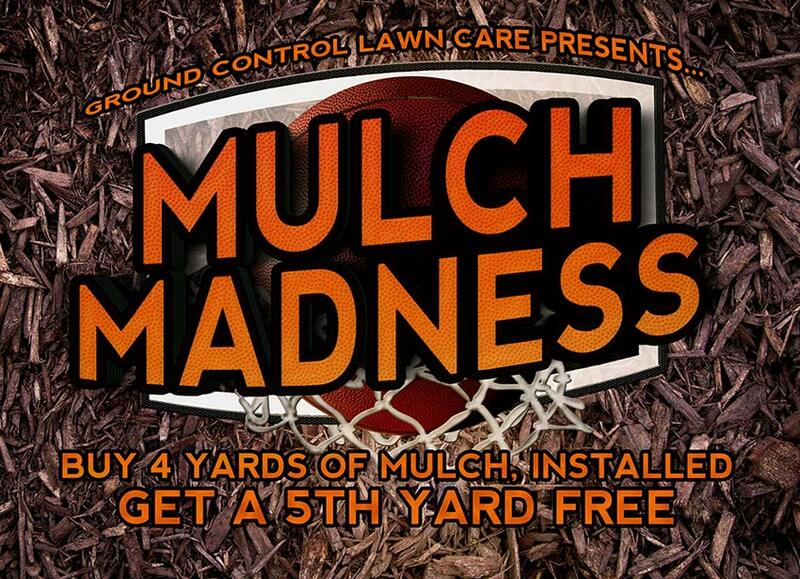 At Ground Control Lawn Care, we’ll take care of your lawn and landscape, so they look beautiful, and you can enjoy your weekends without the hassle of yard work. 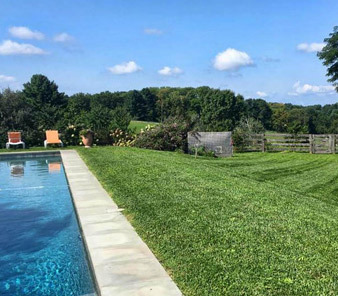 If you live or do business in Baltimore County, MD and want to have a beautiful property that’s well-maintained, call us today at (443) 520-5646 or fill out our contact form. Rosedale, Parkville, Carney, Middle River, Bowleys Quarters, Lutherville-Timonium, White Marsh, Overlea, Essex, Dundalk, and Perry Hall. If you’re ready for an estimate, please call us at (443) 520-5646 or just fill out this quick and easy form. Great work creates happy customers! "My yard has never looked so fabulous!! These guys are efficient and professional! Thanks for taking care of our lawn and making our neighbors ask what we did to make it look so awesome."